Google has only been around for a little over 20 years, think about that for a minute. Isn’t that amazing? Before Google, if we needed a repairman, we looked one up in the phone book. If we wanted to go to a salon, we’d ask our friends for recommendations. If we wanted flowers, we’d stop at the florist on Main St. without even considering another florist in town (unless of course, someone recommended it to us). Google completely changed the way we do business. Now, we google to find a repairman, we check out the reviews for local salons, and we don’t even bother going to the florist, we just order flowers online. While Google has improved our lives in a variety of ways, it’s also added nuance to the way we do business. Many website designers praise the abilities of the content management system, WordPress. It is now a platform that is used by over 50 million websites. But, why should you transition your template website on Squarespace or GoDaddy to a more robust CMS? If you are running a grossly outdated version of Joomla and Drupal, should you transition to a WordPress platform? There are many reasons to migrate to WordPress. Today, we are going to talk about the benefits of WordPress plugins. This is a topic that is often very confusing for anyone. “Slow” is a very broad term, so start by defining the actual issue. Some things you can control and some user experiences are out of your hands. 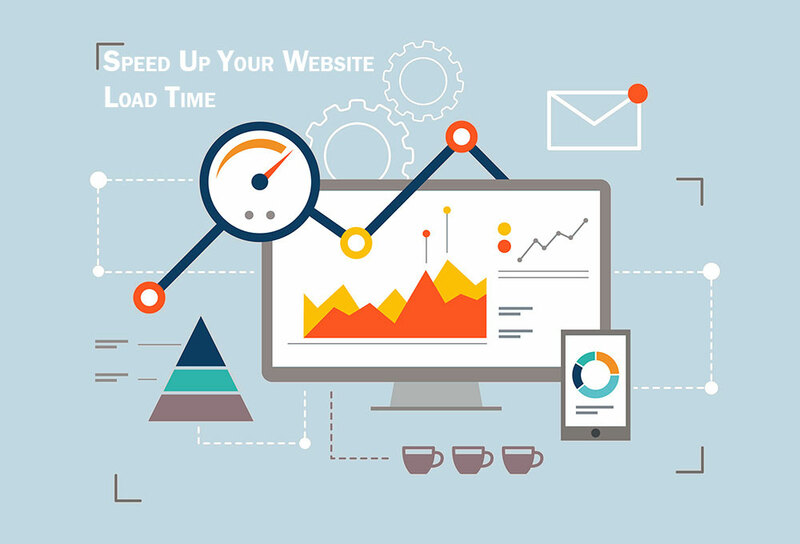 If your website takes a long time to load, there are several reasons why your website might be slow. Read more: Why is my Website Slow? Define your online image with a professional website. Customized colors, fonts and designs give your potential clients a screen shot of your business. 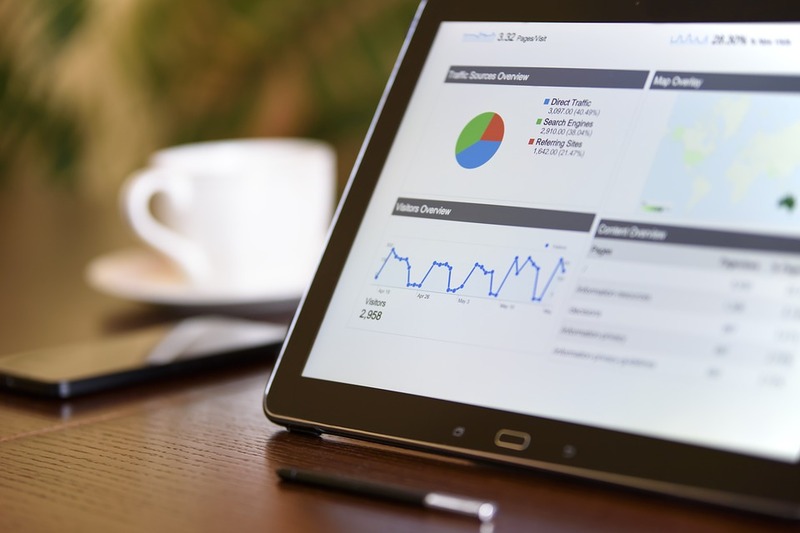 If a website visitor likes what is seen in that moment, he/she will explore the content, poke around the navigation, follow links, fill a shopping cart, read reviews, make a comment or contact you. Read more: Why Does my Business Need a Website? 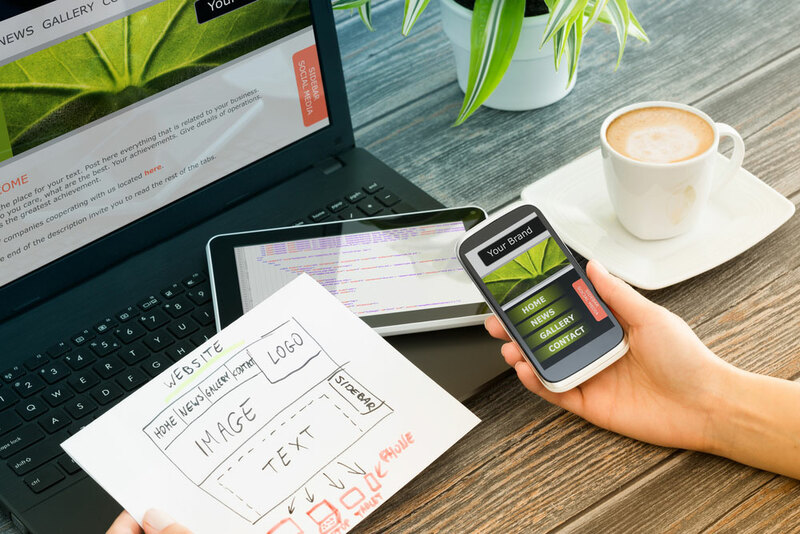 There are many things to consider when it comes to your website. It is the face of your business after all. In a matter of seconds, poor graphics or a dated design can cost you clients.